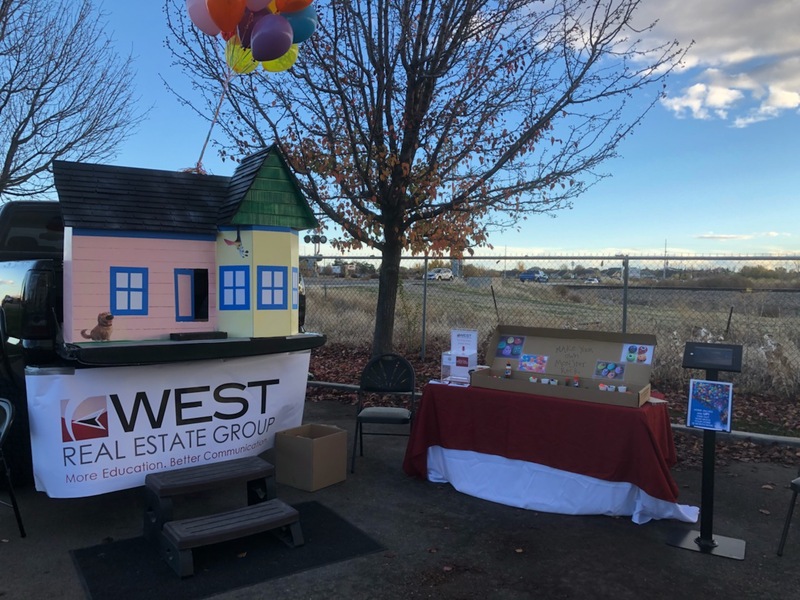 Our mission at West Real Estate Group is to be your resource for your Real Estate needs in Idaho. Whether you are a buyer, seller, or investor, our team of professionals can answer any questions you might have about Real Estate. Watch the videos and articles below to get the latest news on local market trends and receive expert tips for buying or selling a home. Call us with any questions you may have at 208-501-8200. In a strong seller’s market, like the one we have experienced over the past few years here in the Boise, Idaho areas, bidding wars are common and expected. This makes sense! A seller’s market is defined as a market in which the inventory of homes for sale cannot satisfy the number of buyers who want to purchase a home. According to the latest Existing Home Sales Report from the National Association of Realtors (NAR), there is currently a 3.7-month supply of homes for sale. Here in Idaho, we are trending less than a month worth of inventory in many price points. As you can see, the number of homes for sale has started to build over the last eight months. Before this reversal, inventory levels had fallen for 36 consecutive months when compared to the year before. Inventory in the luxury and premium markets (the top 25% of listings in an area by price), is increasing at a higher rate than the starter home market. As the choices buyers have continued to increase, the likelihood of a bidding war will decrease. Find out what your home might be worth in today's market by clicking here. Like many people, our home buying experience started out while we were in a major life transition... having a baby. I (Victoria) had often considered Dave Ramsey’s advice on the matter, that an infant doesn’t take up much space and is not justification for needing a “bigger” house, but what I couldn’t shake was the idea that we needed more space. We had simply outgrown our starter home. What initially started out as a tiny thought soon escalated into me obsessively searching my husband’s real estate website for the house of my dreams. Over the course of my pregnancy, my husband John slowly came onboard with the idea and was on the lookout for a house that might be a good fit for us as well. One evening, I received a call from John who was insistent that I check out a new home which had just come to the market. John has been in the real estate industry for over a decade and sees houses day in and day out. He rarely gets too excited like that, so I thought this house must be pretty special. With little daylight left, I met him at the home and agreed, the house had everything on our wants list and met our desired budget. That night while in the living room of that property we decided to move forward and put in an offer. Our offer was accepted and the next few days were both exciting and daunting as reality set in, and we thought of all the details that would be involved with us moving houses. 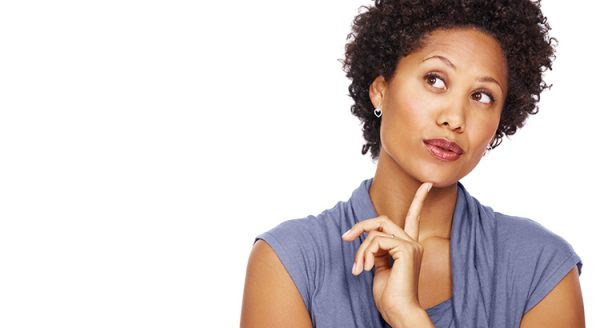 What I didn’t know was, that as I was growing more excited, my husband was regretting the decision we made. I’ll never forget when he told me that he wanted to back out of our offer because he didn't feel the home was truly a good fit for our needs long term. I was so upset and frustrated. 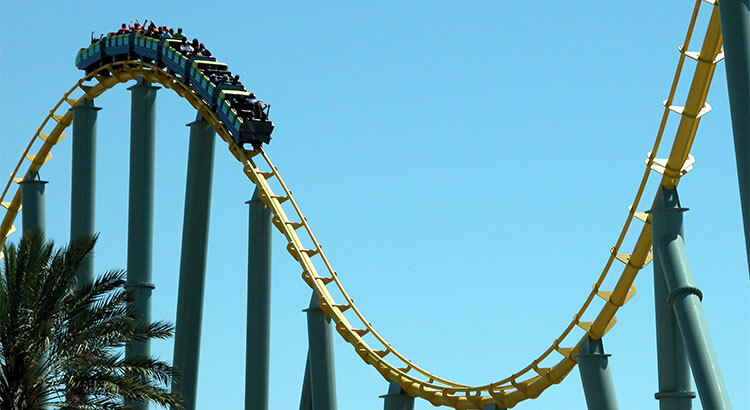 I couldn’t believe that my Realtor/husband could put his pregnant wife through this roller coaster of emotion and I stopped looking at homes. I couldn’t bear the thought of going through that again, so for several months, we didn’t even discuss the possibility of moving. Then one day, after our daughter was born, we passed by a home for sale in a neighborhood that we both loved and had just come to the market. It was love at first sight and unlike the first home I liked, this one passed the needs and wants questions that John asks of his own clients who are looking to buy a new home. We put in an offer on this home and our offer was accepted. Unlike the first home, this time was different. It just felt right for so many reasons and we knew this was the right one. After being in our new home for over two years now, I cannot tell you how thankful I am that we didn’t move into that first house. Looking back, it was a painful journey but one that ended up being 100% worth it in the end. 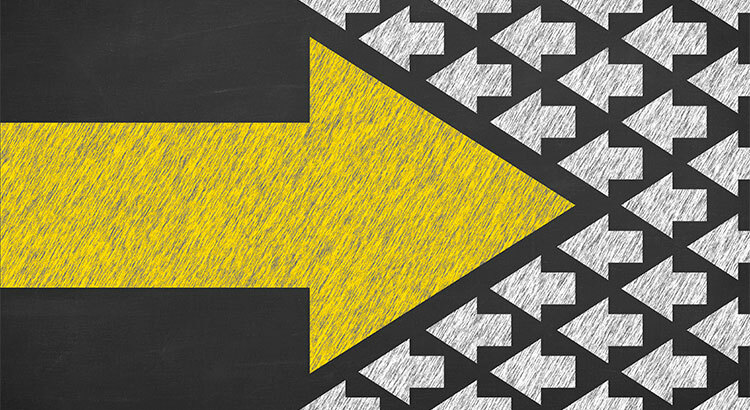 What we failed to consider when we first found a house that “fit” our wants was that we needed someone who was not emotionally engaged to guide us through the process and to ask us the right questions. There were so many things that we would have settled on had we moved forward with the first house we fell in love with. Our new house is such a blessing to our family in so many ways and I am so thankful that my husband spoke up and voiced his opinions despite how it made me feel. That is what a good agent will do for their clients. I think there are many people out there who might be experiencing those same feelings of falling in love with a house. Falling in love is a natural part of being a human and is a normal part of the home buying process. But as the saying goes, love is blind, you need to make sure you have a great Realtor who will ask you the right questions and to have the courage to tell you if a home you love, might not fit your needs or budget. Buying a home is an emotional and exciting process and having the right agent can make sure your story ends with a happy ending. Your home is a big deal. It's a foundational part of your life. It's where you find security and comfort. It's where you get your rest, where you eat meals and connect with others. 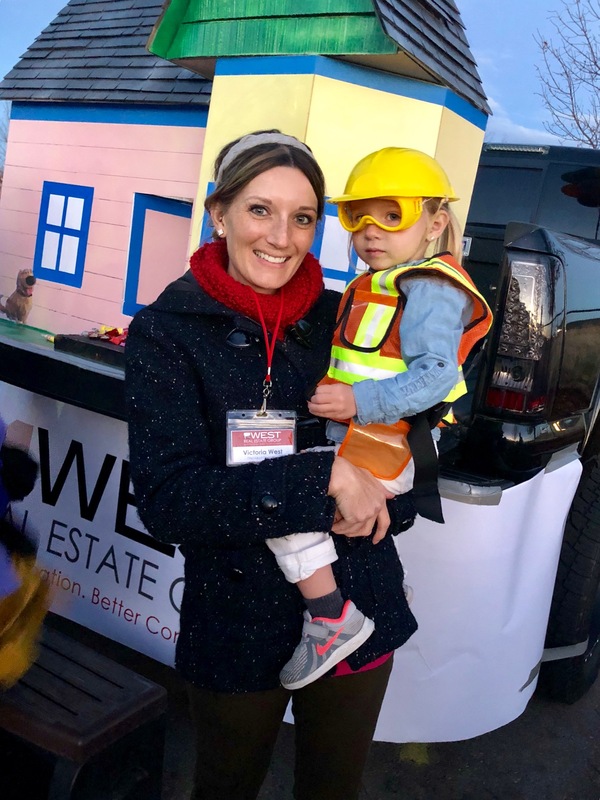 Our personal story helped to shape and remind us of what we do here at West Real Estate Group. We understand that our clients are making big life decisions and are trusting us to help them make sure those decisions are wise ones. For us, it is not about transactions, it's about relationships. Our clients put their trust in us to help them find their way home and this is the work we love to do. If you are thinking about making a move, please do call our team today to get connected to one of our amazing agents who have the heart of a teacher and a deep passion for the people they serve. You won't regret it. If you are searching for the newest listings of homes for sale in Idaho, you have found the right place. Our website updates instantly with a direct feed from the MLS system so you can be sure you are seeing property listings the moment they are published and marked NEW. Enjoy your home search. 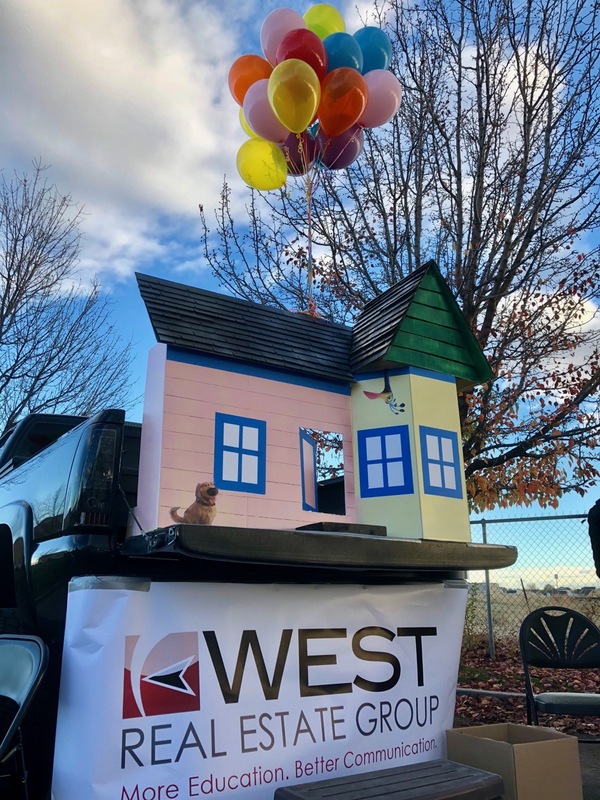 Thank you for attending the 2nd Annual Meridian Trunk or Treat! We also want to thank those who brought non-perishable food items to be donated to the Boise Rescue Mission! In the above video, John West, Realtor & Owner of West Real Estate Group, announces the winner of the $50.00 gift card to The Village at Meridian. If you were unable to attend this event, we hope to see you next year. 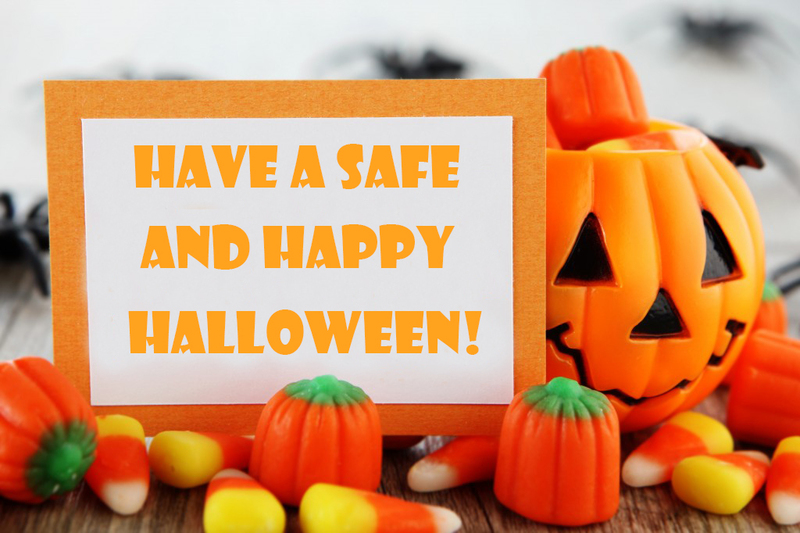 Have a safe and spooktacular Halloween! 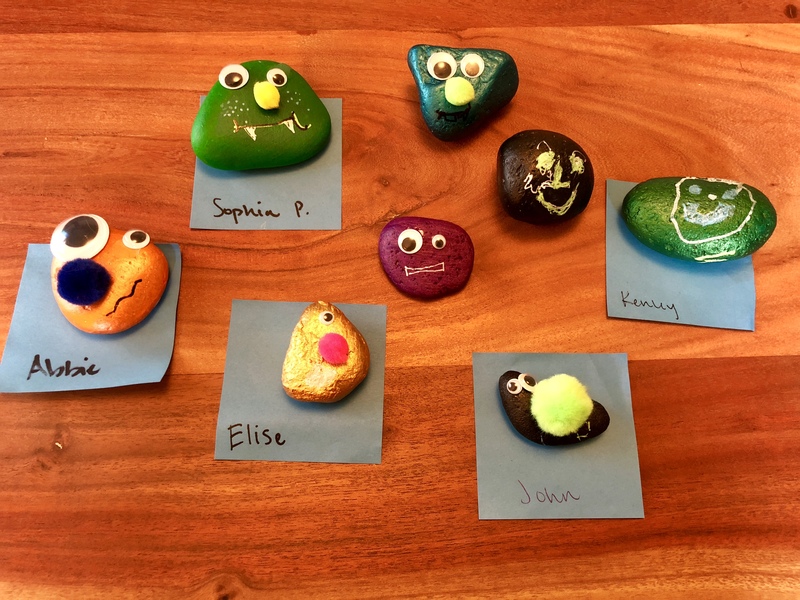 **Did your child forget to pick up their monster rock at the end of the event? We might have it at our office! Please call us at 208-501-8200 or stop by our office at 2490 N Locust Grove Rd, Meridian, ID 83646 to find out. Our trunk display inspired by the movie Up. Waiting in line to create monster rocks! 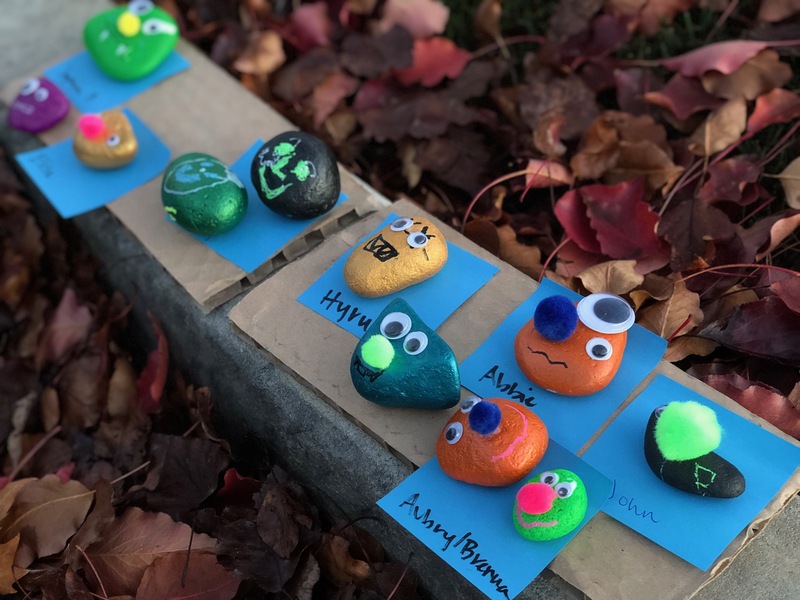 Monster rocks left at the event! Victoria and daughter Ophelia at the Event. 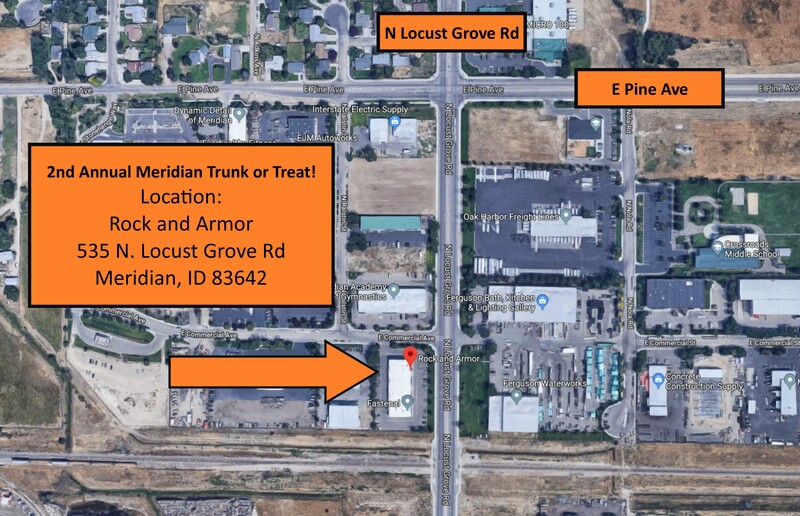 Join Us for an Evening of Fun at the 2nd Annual Meridian Trunk or Treat! No need to RSVP, just show up in your costumes ready to have some fun! Please bring a non-perishable food items to donate to the Boise Rescue Mission to be entered into our drawing. We will provide the CANDY and GAMES and have a COSTUME CONTEST! You are invited to join us in a safe and entertaining way to enjoy some Halloween festivities. Each year, we love to host different events in order to connect with our clients and friends and to say thank you for allowing us to serve your real estate needs. 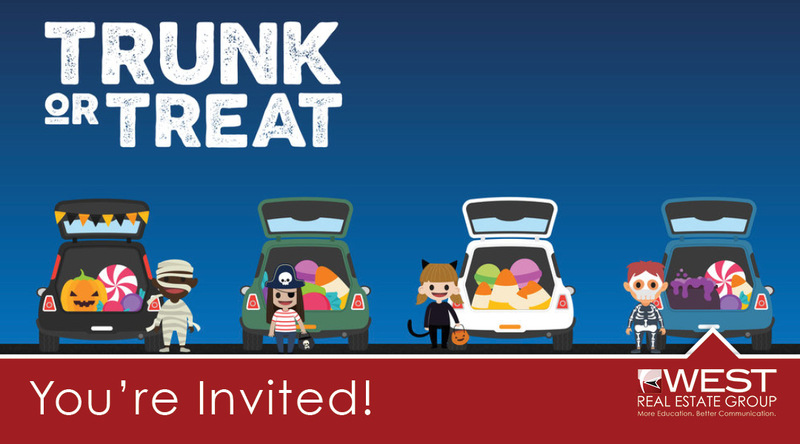 This October, we have joined in with our friends at Rock & Armor to host a trunk or treat. This is a great opportunity to bring the whole family out for a night of costumes, games, and lots and lots of candy! Please grab your friends and family and join us for an evening of fun! We look forward to seeing you there! P.S. If you, or anyone you know, have questions about buying or selling a home, please do call us. We would be honored to be of help. As a seller, you will likely be most concerned about ‘short-term price’ – where home values are headed over the next six months. As a buyer, however, you must not be concerned about price, but instead about the ‘long-term cost’ of the home. 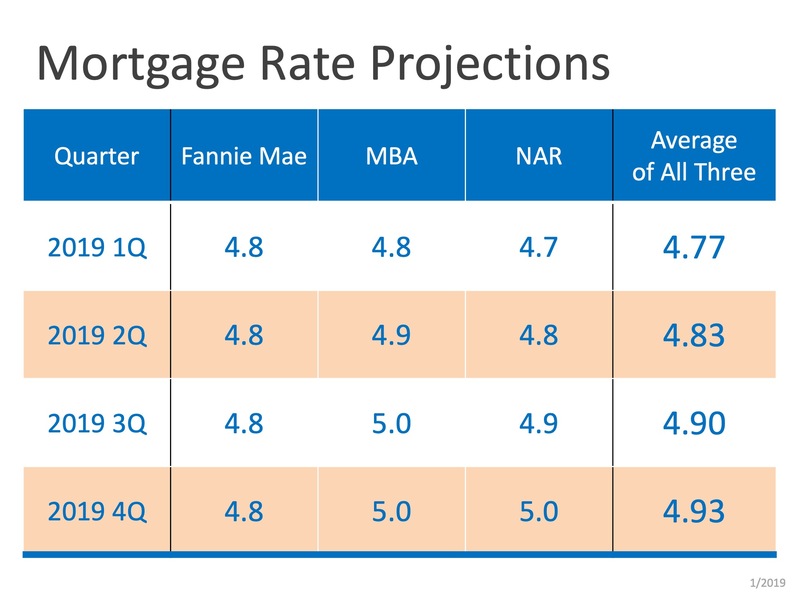 The Mortgage Bankers Association (MBA), Freddie Mac, and Fannie Mae all project that mortgage interest rates will increase by this time next year. According to CoreLogic’s most recent Home Price Index Report, home prices will appreciate by 5.2% over the next 12 months. 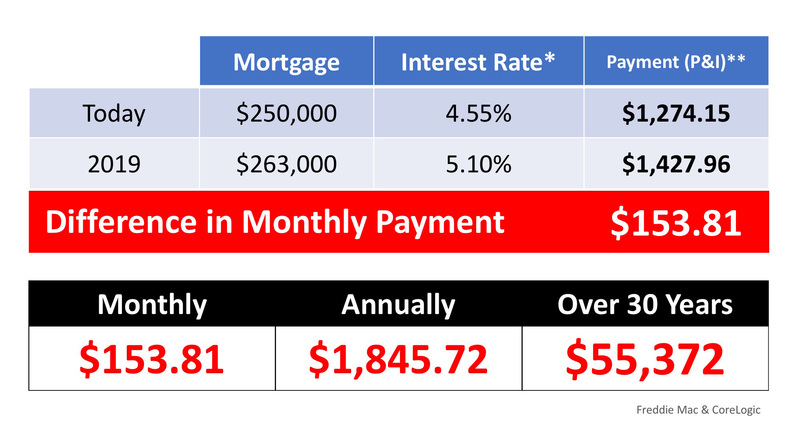 If buying a home In Idaho is in your plan for this year, doing it sooner rather than later could save you thousands of dollars over the terms of your loan. To discuss this further, give our team a call at 208-501-8200 or email us and we can help you learn more about the next steps in the home buying process. 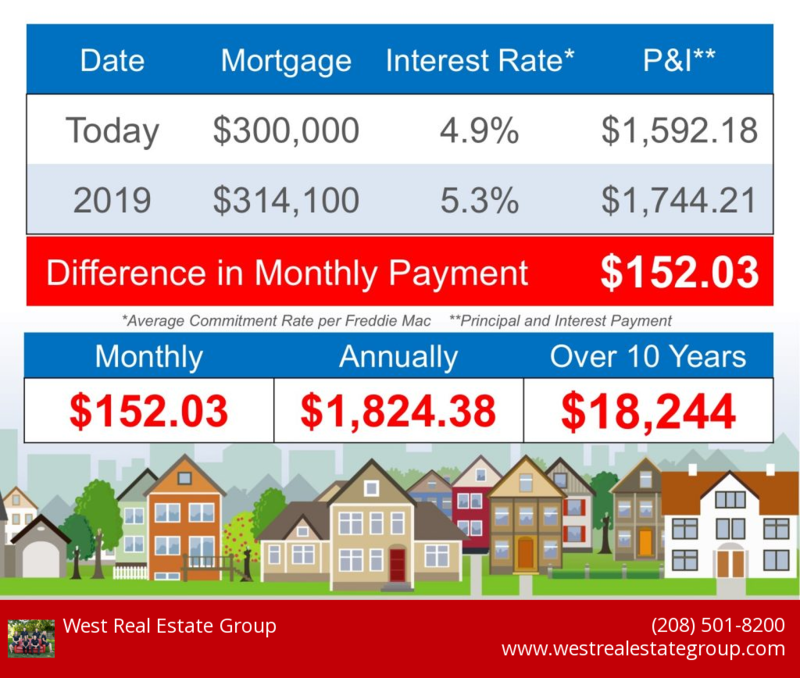 Hi, John here from West Real Estate Group where we love to educate you about the ins and outs of buying, selling, and homeownership here in Boise, Idaho and surrounding areas. Each year, most homeowners wait until the spring to sell their houses because they believe that they can get a better deal during the normal spring buyer’s market. However, recently released data suggests that a seller’s best deal may be available right now and in this short video, I will be sharing why now might be the best time to sell your home. So if you are considering selling your home here in Idaho, now might be the best time to bring it to the market. The concept of ‘supply & demand’ reveals that the best price for an item will be realized when the supply of that item is low and the demand for that item is high. So how does supply and demand apply to our current residential real estate market? The current demand for homes in Idaho is stronger than ever. It is no secret that the supply of homes for sale has been far below the number needed for over a year. A normal market requires six months of housing inventory to meet the demand. The latest report from the National Association of Realtors(NAR) revealed that there is currently only a 4.2-month supply of homes available and here in Idaho and the Treasure Valley, in many price points, this level is even lower. So the supply of homes is low but how is the demand for housing in Idaho? It's not hard to see that everyone is moving to our area and home builders can't keep up with this demand. A report that was just released also shows that demand is very strong. The most recent Foot Traffic Report (which sheds light on the number of buyers out looking at homes) disclosed that there are more buyers right now than at any other time in the last twelve months. This includes more buyers looking at homes right now than at any time during last year’s spring market. If you are thinking of selling your home and or buying a new home, give us a call today at 208-501-8200. We would love to learn more about your housing goals and can further help you understand how this market may work in your favor. You can also visit our website to check the value of your home right now. Thanks for watching our videos and we look forward to hearing from you! 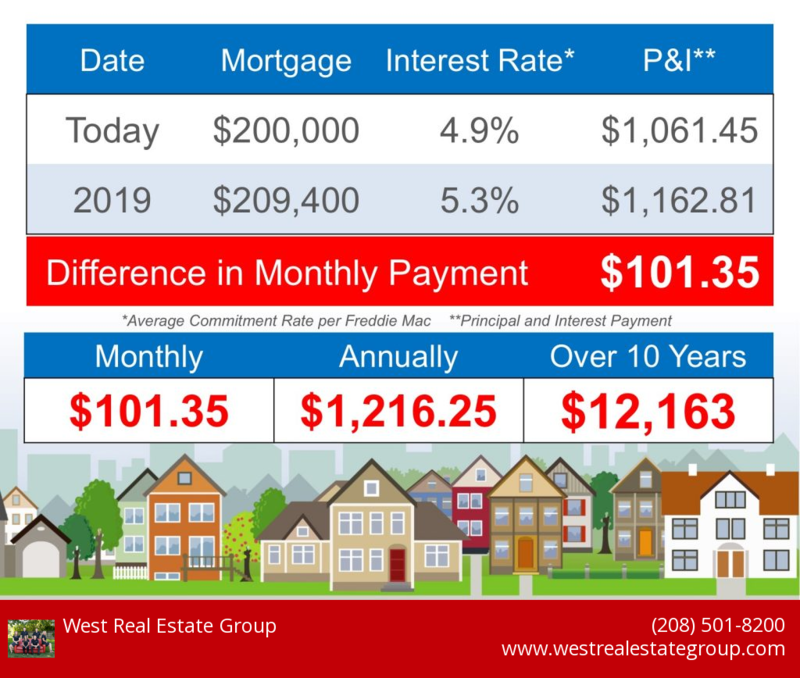 Home values nationally have risen dramatically over the last twelve months and that is certainly the case for us here in Boise, Idaho, Ada County, and Canyon County. This is, of course, is great news and we wanted to share with you what homes, at what price points, have seen the largest increase in their values and in this short video, I will be sharing with you what we found. In the latest Existing Home Sales Report from the NAR (National Association of Realtors), the annual increase in home values at the median home price was at 5.6%. Another study from CoreLogic showed, in their most recent Home Price Index Report, that national home prices have increased by 6.7% year-over-year. 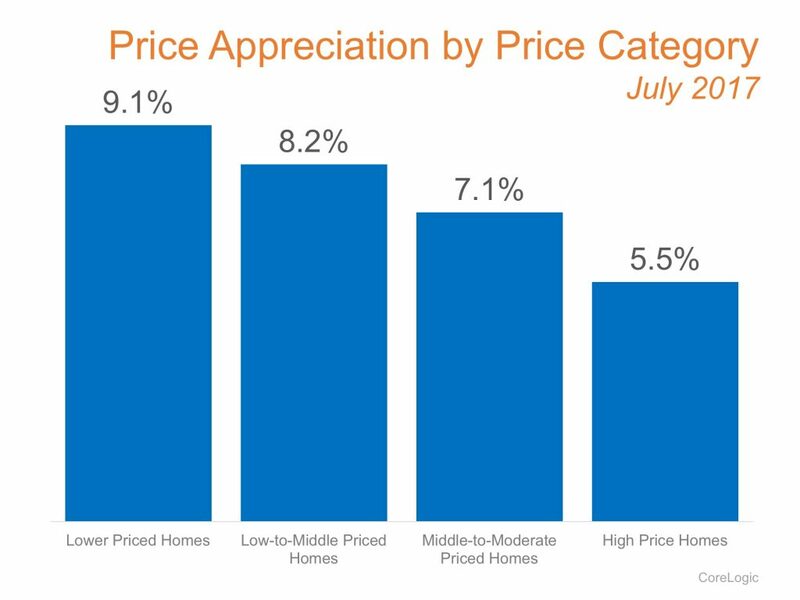 In the chart below we broke this appreciation down ever further into four price ranges which gives a more detailed view than simply looking at the year-over-year increases of the national median home price. This chart shows four pricing tiers and each one’s growth from July 2016 to July 2017. All price points showed growth but Look how much lower price range homes have improved! Lower priced homes have appreciated at greater rates than homes at the upper ends of the price point spectrum, due to demand from first-time home buyers and baby boomers looking to downsize. The location of your home is not the only factor in determining how much it has appreciated over the course of the last year but certainly, it plays a strong role in your home's value change. 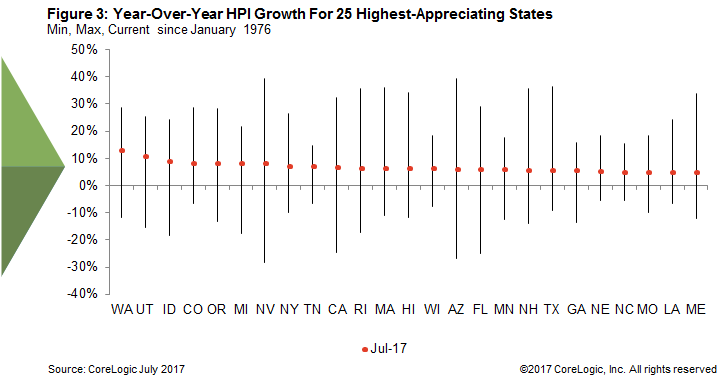 One more chart I wanted to share with you shows the top 25 highest appreciating states nationally. As you can see, Idaho not only made it to that list but ranks number for the highest appreciation behind Washington and Utah. We believe it is important to pay attention to how prices are changing in your local market, your city, and even your neighborhood so that you can make informed decisions and that is why we share this information. If you are planning on buying a home soon or listing your home for sale in today’s market, let’s get together to go over exactly what’s going on in your area and your price range. Give us a call at 208-501-8200 or visit our website to learn more! You can also check the value of your home right now by clicking the link below. Thanks for watching this video, we look forward to hearing from you!